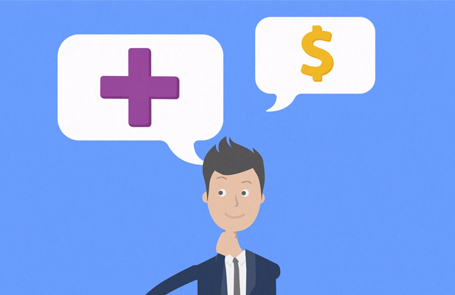 To create an animation designed to educate viewers to the benefits to using the Payment Compliance service. Starting of with a rough script, we worked with the client and our script writers to polish this off. The script was then sent off to the aniamtion team to produce a storyboard to ensure we were still in-line with the clients vision. As this was to sit on the client’s homepage, we knew this video had to be eye catching but also fit in-line with their branding. Once the storyboard had the all okay from the client, it was animated with drafts offered to the client at multiple stages. 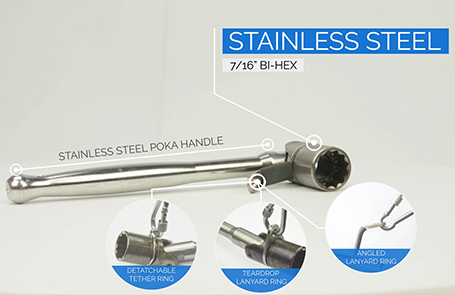 A series of videos for an online ad campaign promoting BiMetal Tools. 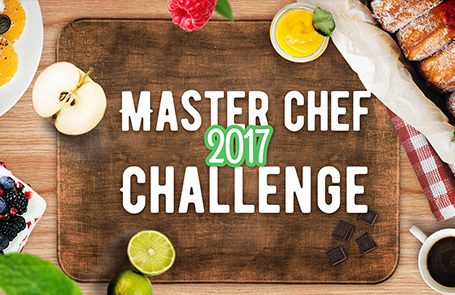 Event coverage of the 2017 Chef Academy – Master Chef challenge, edited into a 10 minute highlight video. A landing page animation for use as an explainer video for TLC.